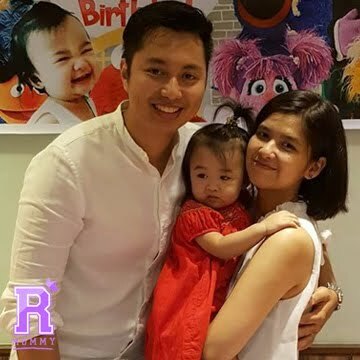 Celebrity mom Iya Villania-Arellano admits she has forgotten how relatively easy her daily routines were before Baby Primo arrived. “I’m not sure how I balance my career with being a mom and a wife; it just happens!” she beams. It’s no wonder why Iya was the natural choice of Cosmetique Asia, the makers of Bambini Baby Cologne, to be its newest endorser, together with Primo. Bambini Baby Cologne underwent a brand refresh with a new look guaranteed to appeal to the young ones. “We wanted to focus on the playful bond that kids share with their parents. With Bambini, we make these precious random moments more enjoyable. It is evident even in our packaging. We made sure they are attractive enough for children so in choosing what variant to buy, parents and kids get to have fun and interact. 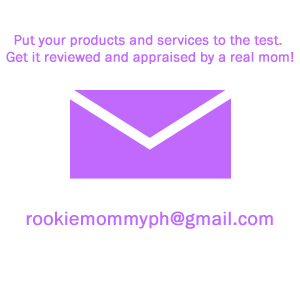 All these while maintaining high quality standard and other requirements most parents are looking for — hypoallergenic and dermatologist tested. 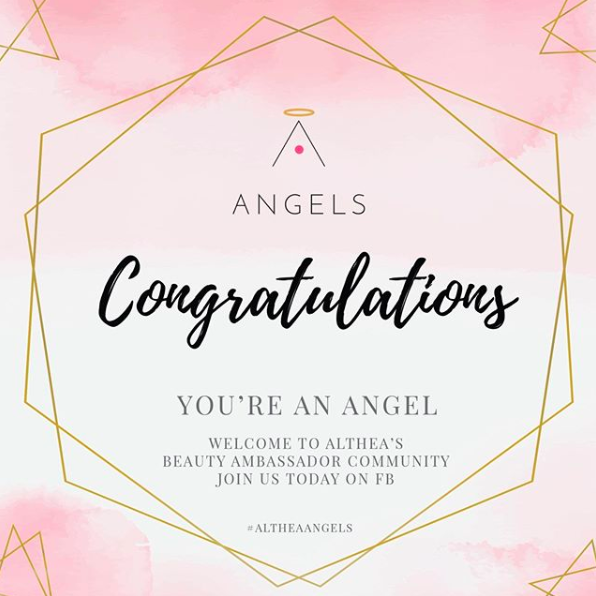 In the near future, we want to launch a complete range of child specific products with a fun loving vibe,” says Cosmetique Asia’s Vice President for Sales and Corporate Development, Tim Chuongco. “We love Sunny Playtime. It's just the scent I prefer on Primo. It has a nice, mild, yummy scent that makes Primo nakakagigil even more! I also love how playful and inviting the packaging is. We actually have to hide the bottles from Primo because he likes to point to the mom and baby animals on the sticker front, then open the bottle to put some cologne on. Baka maligo na sa cologne eh,” Iya laughs. For Iya, as with all working moms, the greatest challenge is to be there for her child “every moment he does something new or silly” and wanting to be there to witness it. And adding to the challenge and excitement is her announcement of having another baby boy. “Primo doesn't really understand that yet so we're enjoying him as he is for now. When he starts to get curious with my growing belly, then we'll start explaining,” she shares. For a perfect mom-and-baby playtime, Iya and Primo recently joined toddlers and their parents for the official unveiling of the new Bambini Baby Cologne at Glorietta 3 Activity Center. 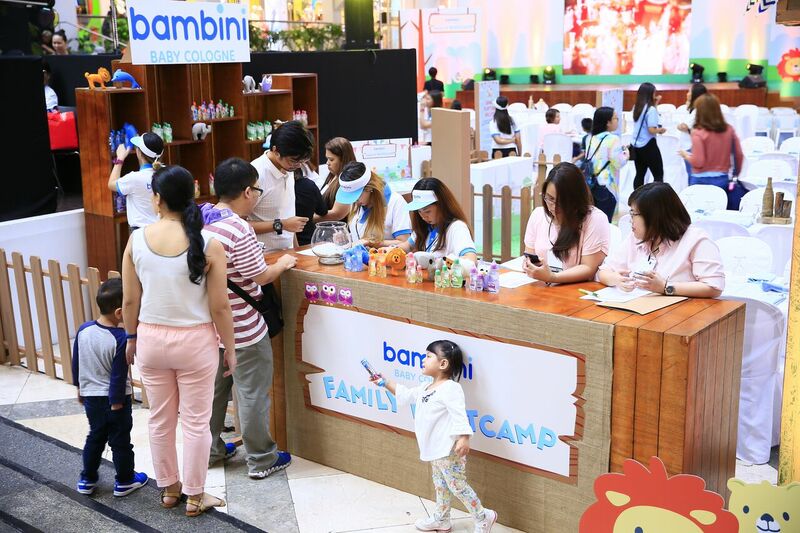 Dubbed the Bambini Baby Cologne Family Bootcamp, the wonderful kiddie event transformed the venue into a wonderland of fun games and activities for kids, including a ball pit, a bouncy castle, giant puzzle blocks and a larger-than-life coloring book, where guests and their children could bond and enjoy the little surprises the activities bring out. 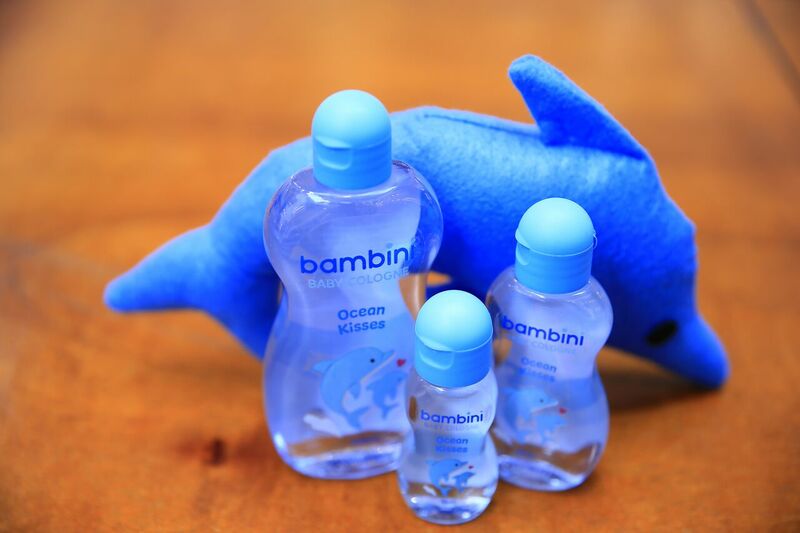 As Bambini relaunches with a new product for babies and kids, it hopes to be a part of every parent and child’s small moments and big adventures. 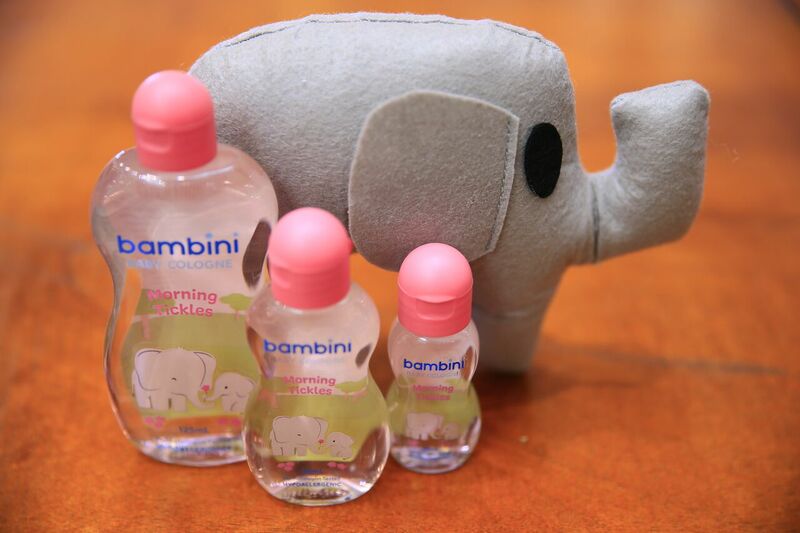 Available in three sizes — 25ml, 50ml and 125ml — and packaged in an easy-to-go grip curvy bottle, the Bambini Baby Cologne lets parents and children enjoy life’s little surprises anytime, anywhere.